It’s that time of the year where coaching carousal begins to spin and its also the time we learn a lot about the future of our sport’s recently graduated athletes. 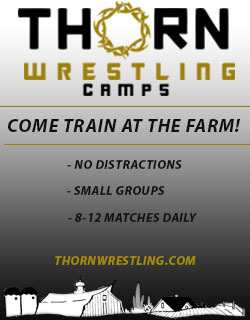 After wrapping up their careers as college wrestlers this is the time for those athletes to make the transition to the freestyle or Greco-Roman style of wrestling an/or they make their move into the coaching ranks. One of the bigger seniors looking to make that transition into freestyle was University of Illinois wrestler Isaiah Martinez, who capped off his Illini career a four-time NCAA finalist. 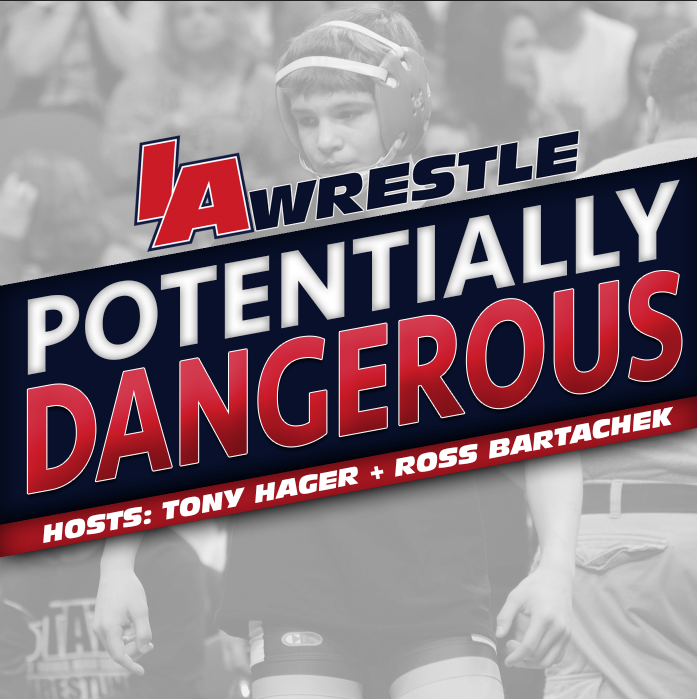 A projected 74 kg wrestler, many wondered if Martinez would look to put down roots an Iowa City upon graduation to train at the Hawkeye Wrestling Club. The University of Iowa based club is currently led by Mark Perry, who was Martinez’s personal coach for most of his career at Illinois. 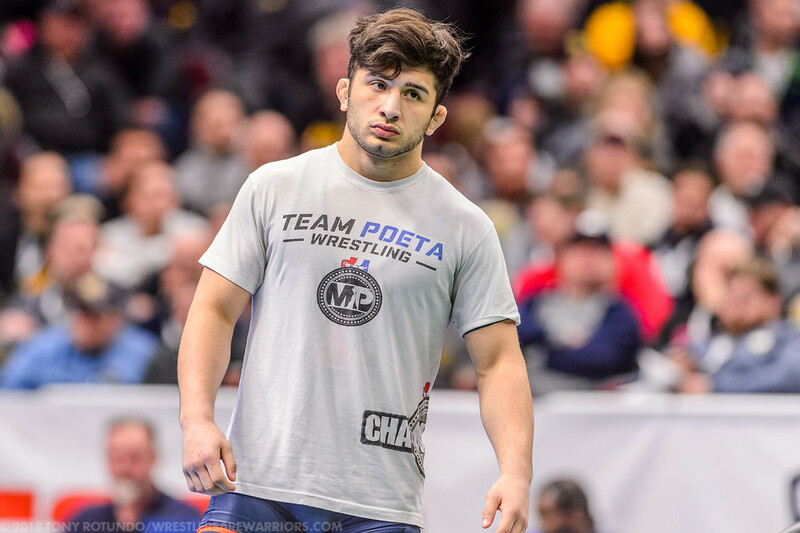 Instead Martinez has announced that he will be staying put in Champaign and will continue his freestyle career as member of the Illini Regional Training Center. Martinez made the following statement announcing his decision. A U23 World Team member, Martinez placed fifth at the U23 World Championships this past fall and he was also selected to serve as an alternate on USA Wrestling’s World Cup roster, with that event taking place next weekend in Iowa City. 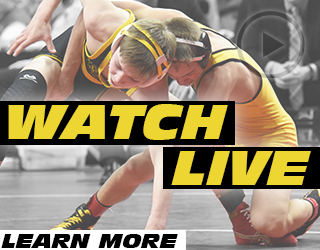 While many will wonder why Martinez decided not to follow Perry to Iowa City, the answer may be due to Illinois’s recent effort to beef up their freestyle club. 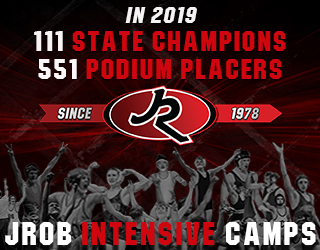 In August the RTC made the announcement that Bryan Medlin was hired as head coach of the club – who is a well respected freestyle and Greco-Roman coach in the state of Illinois and the country. Medlin was also current Hawkeye true freshman Jacob Warner’s high school coach. The club has also benefited from bringing back former Illini standout Mike Poeta, who was brought on to the university coach staff following the departure of Mark Perry.